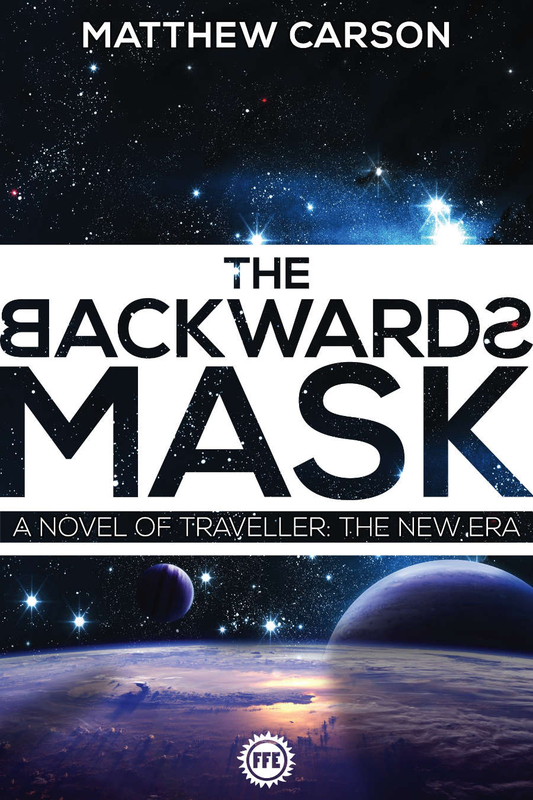 GDW commissioned a novel trilogy in support of Traveller: The New Era, and published two of the three before they closed their doors in 1996. Regrettably, the third novel lay forgotten and unpublished in the GDW archives for more than fifteen years. In that time, Traveller designer Marc Miller searched for a conclusion to the story arc. Ultimately, he teamed up with writer Matthew Carson to create from whole cloth a new final novel. THEN, the manuscript for the original third novel was discovered. The strange result is a trilogy with TWO endings: the one Marc Miller wanted it to be, and the unpublished original. Both now available here for the first time. This book is the Matthew Carson third book in the trilogy. im lost, is this the marc miller or the unpublished original long lost one? and where are the first two parts?? Where's the Paul Brunette version? I'd like to know too, but I guess there was an issue with payment for it, since it wasn't published then, but is now.